There is a saying: “Advertising you pay for, PR you pray for.” Today there is another communications strategy over which you have complete control – your content marketing program. Today, marketing automation technology has changed how we use and view email and enables your company to bringing your technology value proposition direct to your prospects. According to a study by Acquity Group, 94 percent of business buyers do some form of online research prior to purchase with 84.3 percent visiting business websites to reach white papers, case studies and other content to arrive at a buy decision. 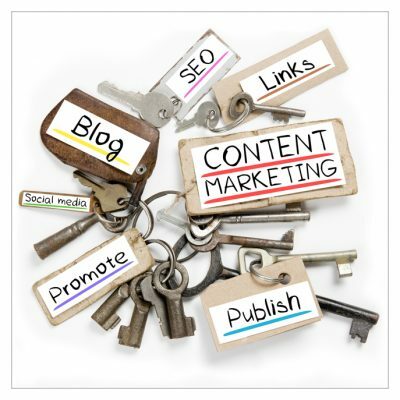 Content Marketing helps get them there. Working with subject matter experts to develop various assets, we can also support sales in how to best use each asset (early-mid-late) for prospect engagement at each stage of the buyer journey. Let us work with you to develop email templates for the sales team that can help progress opportunities to close.